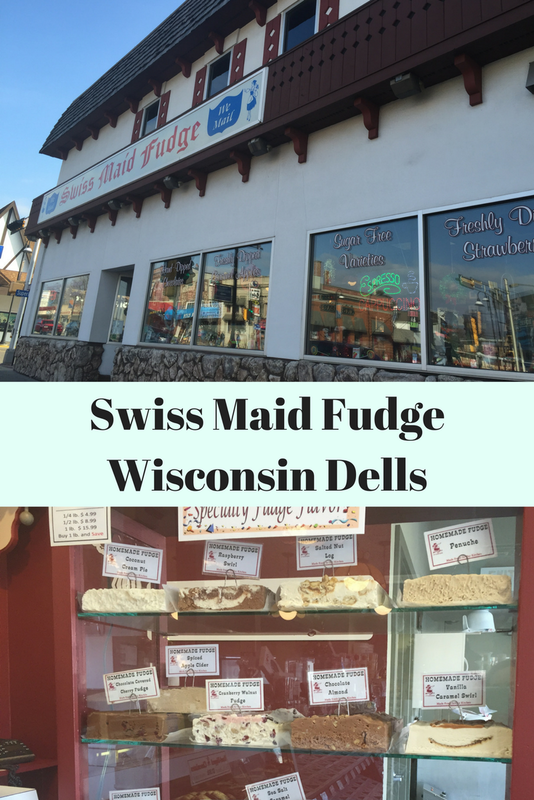 Swiss Maid Fudge needs to be a must stop on your next visit to Wisconsin Dells! 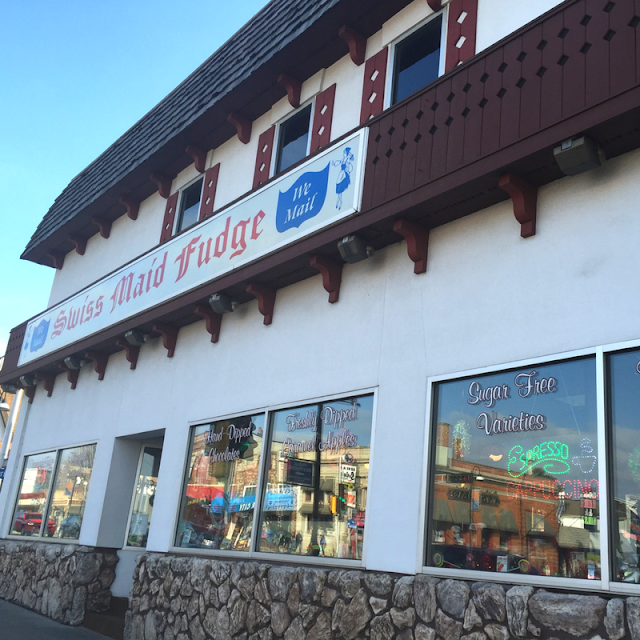 As you can imagine, Swiss Maid Fudge is a BIG candy jar full of every type of confection you can think of. 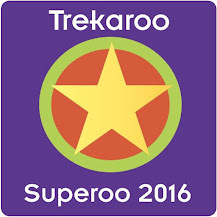 Truffles, brittle, popcorn, caramels, marshmallows, nuts, taffy, fudge and much more can be found! Plus, there are samples for nearly everything. Talk about really being a kid in a candy store! 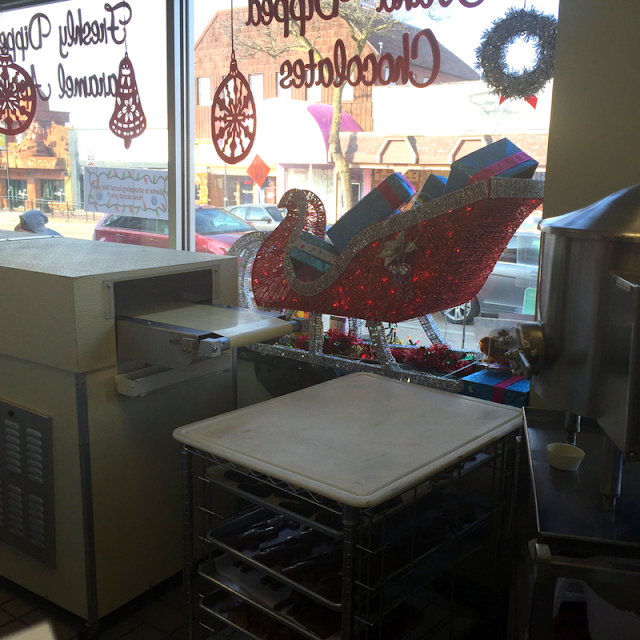 The family owned shop is inviting and certainly tempts your sweet tooth at every turn. 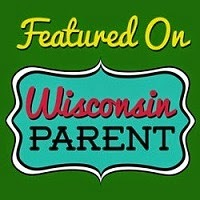 Chocolate dipped everything --marshmallows, twinkies -- even pickles! Swiss Maid Fudge has an incredible selection of fudge. I honestly do not think I have ever seen such a large selection of fudge in my life. Just wow! Additionally, Swiss Maid features seasonal and specialty flavors. Choosing can be a bit overwhelming! But, you can get smaller slices and get a variety. The confections are made right at Swiss Maid and you can even seen them being created. 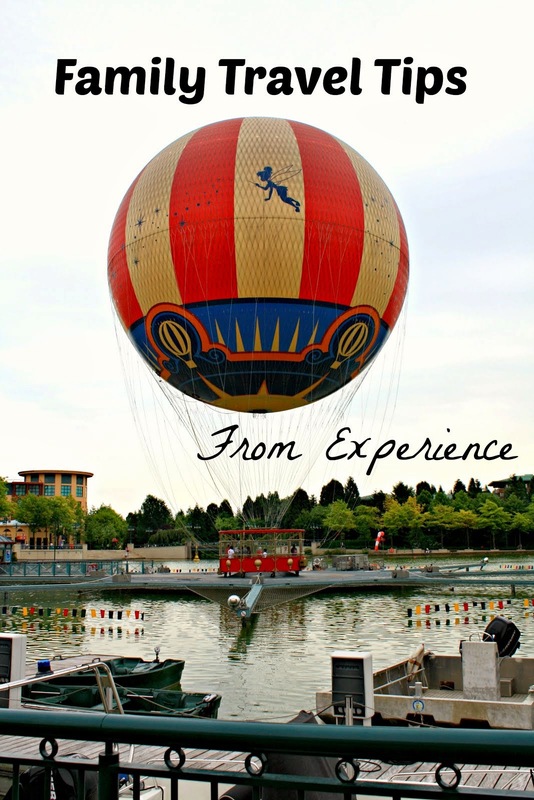 This is truly a fun experience for visitors young and old! You can see that Swiss Maid uses so many of the old fashioned techniques. I think handmade candy tastes so much better than mass produced. Such a fun place and the perfect place for a little treat if you are in Wisconsin Dells! 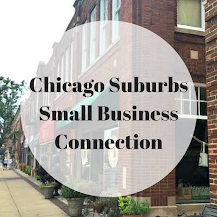 Swiss Maid is also a great place to pick up locally made gifts -- but they may not make it home! I'm all about a road trip involving chocolate! 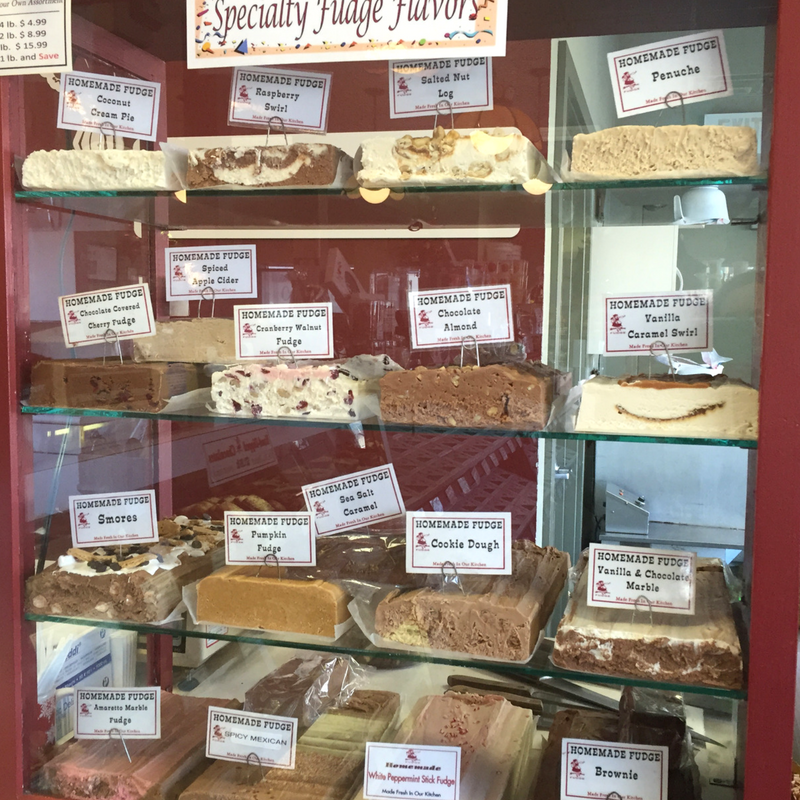 I'm a sucker for any fudge shops I see. I can smell out one for miles. I gotta check this one out. They have so many selections -- really a sweet treasure!